Radiation gone, enjoy life! Sounds like fun right? Well, it is. 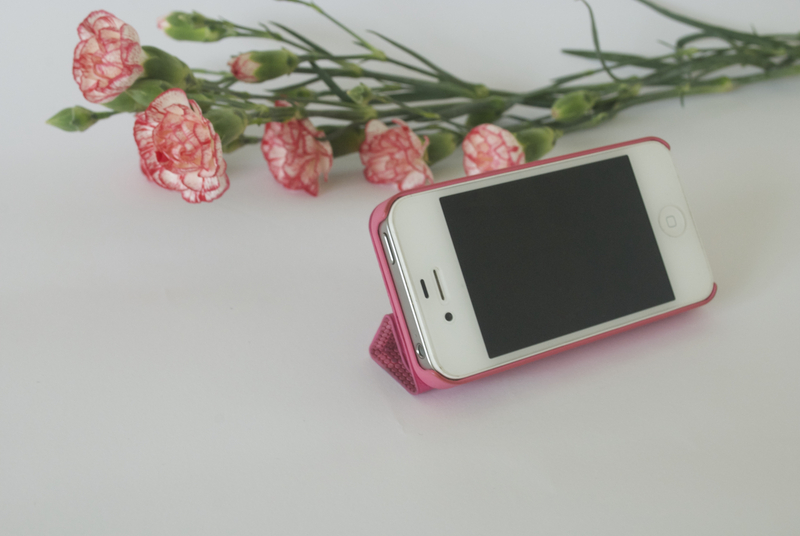 Because this cute pink iPhone case you see up here isn’t just cute and pink, it’s good for your health! 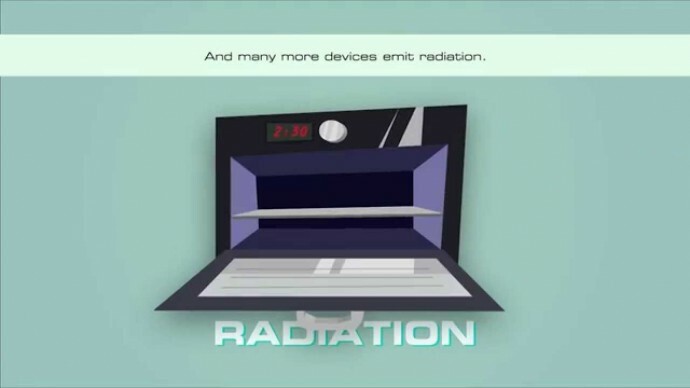 Because – I think you already guessed – it reduces radiation. A lot. Does your phone ever leave your side? I know mine doesn’t, I always have to be connected to the rest of the world. Which also means I’m always connected to some sort of network, if it’s 3G or wifi. The result? Lots of radiation and no, that’s not good. Because our phones are a bigger and bigger part of our lives, that can result into a problem later on. A problem that’s not very well know yet, because it’s just been a relatively small period in which our phones are that much around all the time. So there’s not a lot of studies yet, but that doesn’t mean all this radiation isn’t gonna damage. For me, I especially worry about at night sometimes. When I sleep, my phone is right beside me. Literally. So you may understand I was quite enthusiastic when finding out about the phone cases designed by Radygo. With a special silver network added inside the case, it absorbs almost ninety percent of the electromagnetic waves that might be very dangerous to us. It’s like a sponge really. But a very good looking one. I mean, it’s pink and it’s healthy; what more do you want? It’s also available in other colors by the way so this might a good fit for you boy (or brother or cousin or whatever) too! Did I mention it was magnetic already? You can hang it anywhere! And another thing: theres a special Radygo app too, so much fun!